The world has long been fascinated by ancient civilizations. People have always been interested in their ingenious accomodations, the way they traded goods and services, their relationship with the land, or their attachment to myths and beliefs. These civilizations have also largely inspired furniture designers. Travel back in time with this article presenting you six incredible modern chairs inspired by ancient civilizations. 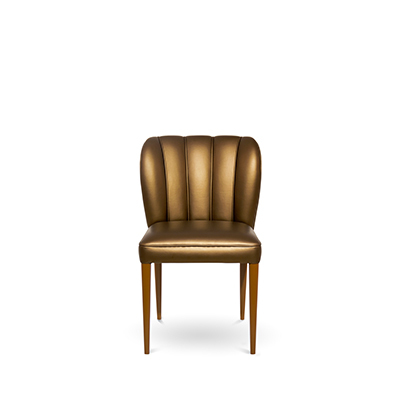 INCA velvet armchair by BRABBU reflects in its design the legends of the Inca Empire. Its gorgeous color embodies the beauty of their clothes and its shape will remind you of the sculpted mountains of Peru. This stunning piece of furniture is inspired by the Mayan weaving technique. The marvelous chair will fit perfectly in a modern and urban interior. 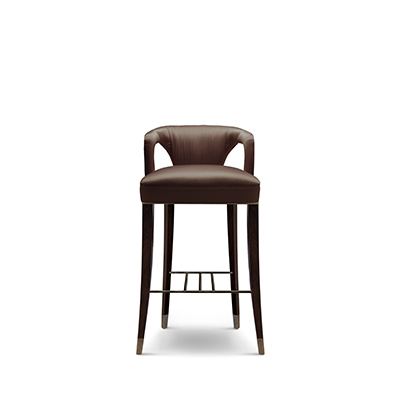 It will not only bring style to your living room set but also extreme comfort. 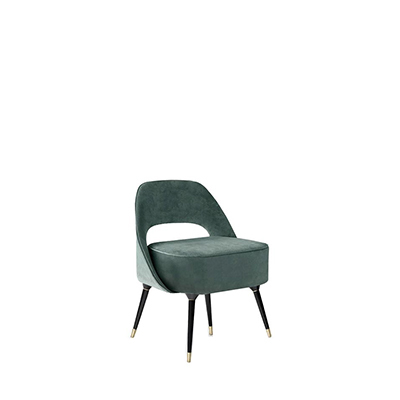 MAYA velvet armchair by BRABBU features a stunning green/lime colour inspired by one of the primary elements of the Mayan culture, the maize. Since the Mayan maize god was personified as a woman, the piece features sensual and delicate forms and will work perfectly as an accent chair. Have a look at this stunning piece inspired by the ancient Chinese civilization. 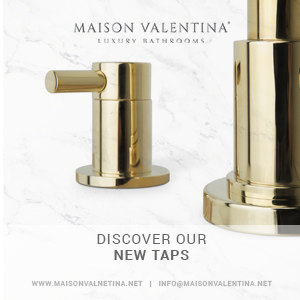 You will sure be seduced by its refined traits and golden tones, paired with a lovely white upholstery. 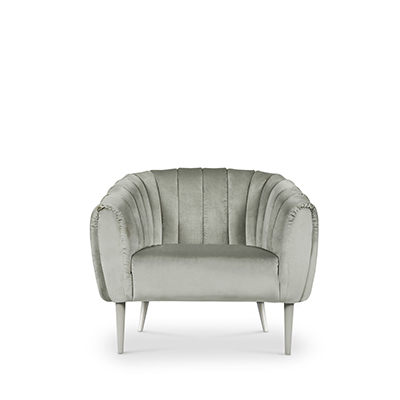 HERA velvet armchair by BRABBU is named after one of the most magnificent illustrations of the ionic Greek architecture. The piece honours perfectly the immortal spirit of this crucial part of our history through its creative shape. This stunning wooden piece of furniture was inspired by the glory and ingenuity of the Aztec Empire where is established the current Mexico. What did you think of these pieces? Leave a comment below ! For more information visit Modern Chairs’ Blog and follow us on Pinterest, Facebook, Instagram andTwitter.